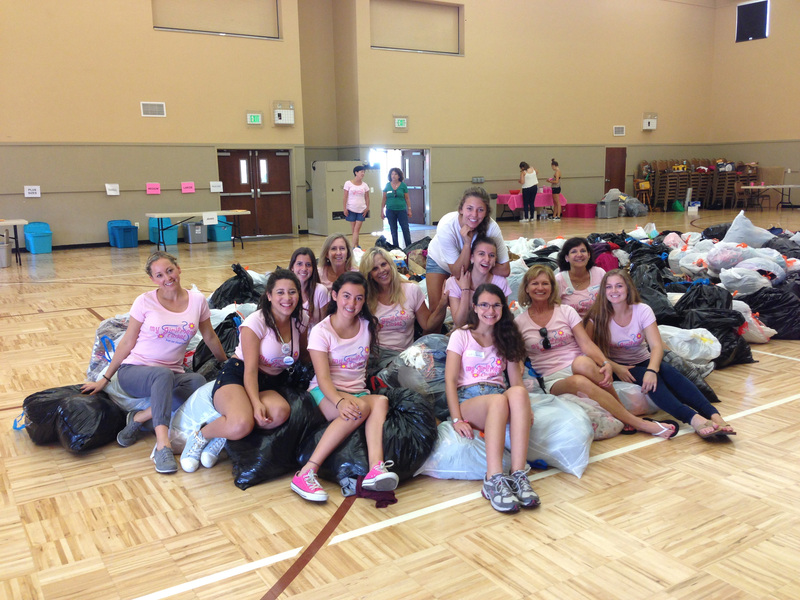 Our 2014 sorting event took place on July 26. We were very excited to sort all the items from the sponsored clothing drive – and the collection was a huge success! We have an abundance of large and plus size clothing… over 100 bags were donated! Thanks to all the wonderful donors, and a big thank you to the volunteers who dedicated their time to help us!